People often think of pool construction as only for new installations. Even so, there are plenty of occasions when it is used to modify existing pools. Here are some times when you might consider modifying the size or depth of your swimming pool. Like home trends, pool designs come and go. So if your swimming pool was installed some time ago, it may appear old or outdated. This is especially true if you have recently upgraded your home’s exterior or undergone an extreme remodeling project. In those instances, you could need a makeover in order to bring your pool into alignment. Perhaps your pool was originally designed for only a quick dip, but you have since decided you need more space to swim laps or host pool parties. It’s entirely possible to increase the size of your pool without having to completely start from scratch. Likewise, if your current one is too large and you would like to downsize a bit, we can handle that for you as well. Are you looking to add a water slide or diving board, but can’t because your pool is too shallow? Do you constantly have to warn people about doing cannonballs off the side? The solution might be to increase the depth of your pool or to add a deep end to one side or the other. Maybe you have the opposite problem as above, and constantly fret about your water being too deep. This is often the case when there are small children or animals in the house. The best way to enjoy your pool without worry is to change the depth to a more comfortable level. 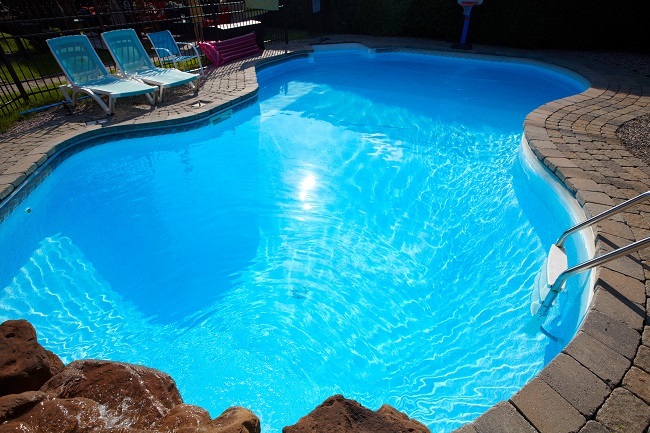 These are just a few instances in which you may wish to modify an existing pool. For design ideas or to find out more about an upgrade, please contact us.